Robust Xinomavro blend from selected barrels; an eloquent expression of the Goumenissa terroir and a thoroughly European wine, suitable for lengthy ageing. Deep purple colour with violet highlights. 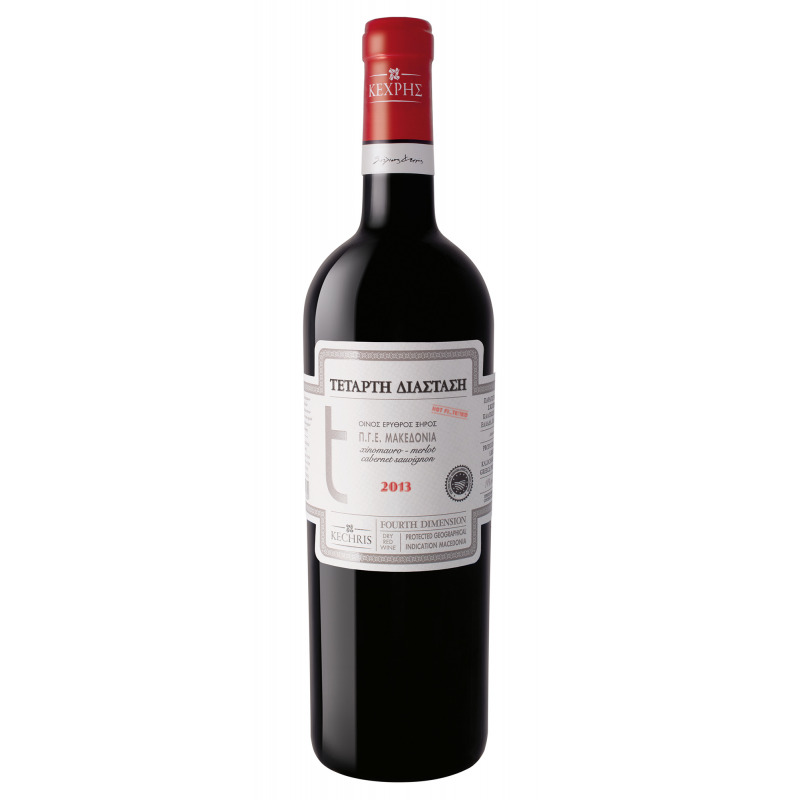 Aromas of ripe wild fruit, tomato, green pepper and dried plum, with notes of caramel and spices. 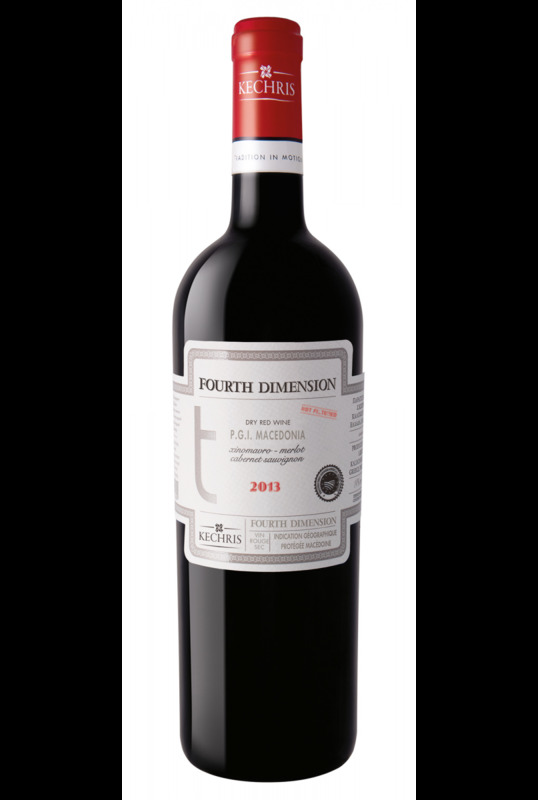 Velvety, ripe flavour of red jam, with richly moulded tannins and a long piquant finish. Game, roast meats with spicy red sauces, steak, meat pies, cured meats, peppery hard and smoked cheeses, desserts with dark chocolate. Each variety is harvested and vinified separately, with a maceration period that may be as long as 12 weeks, depending on the year. Maturation for 18-24 months in new oak barrels. Only the very best barrels of each variety are used in the final blend. A well-aged wine.